365 Sports and The 5K Foam Fest team up with Make-A-Wish® Canada once again to transform the lives of children with critical illnesses. 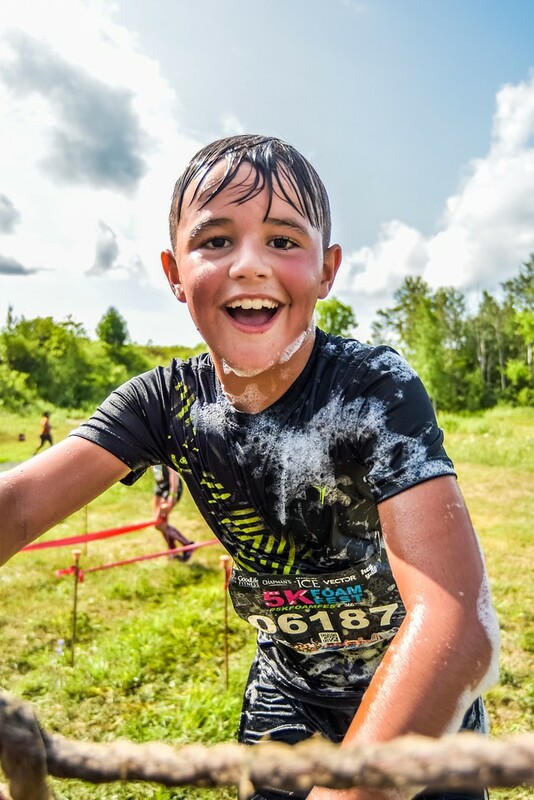 365 Sports has selected Make-A-Wish Canada as it's official charitable partner for the Canadian 5K Foam Fest tour in 2019. 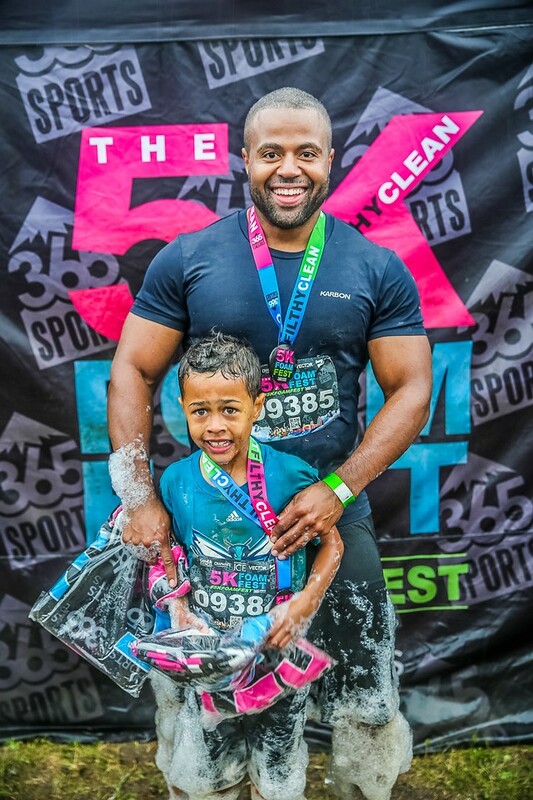 With more than 65,000 participants across 14 events nationwide, the 5K Foam Fest is unique obstacle course fun run with a festival atmosphere offering activities for every age group and team groups. With a variety of obstacles and a lot of foam, the run is an exciting challenge event for experienced runners and beginners. The Canadian 5K Foam Fest exceeded its fundraising goal for 2018 and through gear check, participant fundraising and donations, the 5K Foam Fest raised more than $90,000 for children living with critical illnesses across Canada. You can help support children with critical illness by participating in the 5K Foam Fest and raising funds for Make-A-Wish. So how do I get started? As soon as you have registered for the 5K Foam Fest it is time to start your fundraising page. Find the event you are participating at by clicking here then click on the Fundraise Now button to create your personal fundraising page. Customize your page and start fundraising today! All proceeds will support Make-A-Wish.